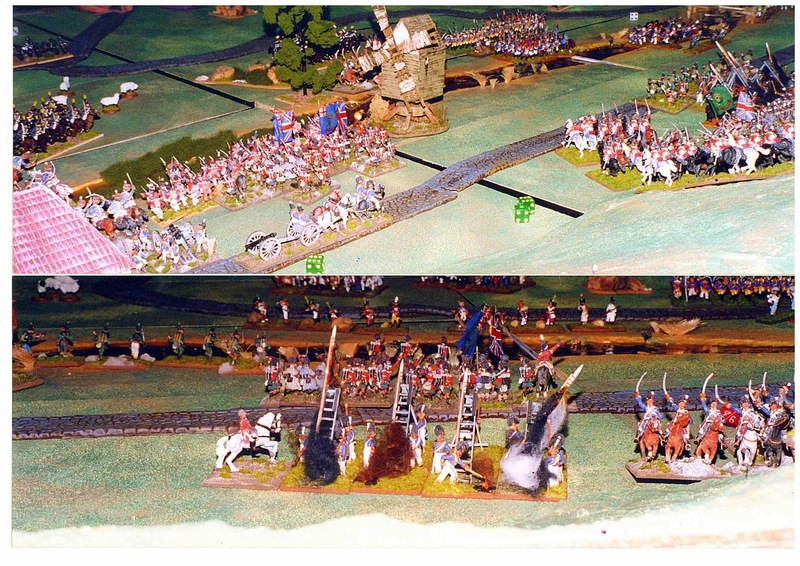 With the Peninsular War being back in the rotation I thought it would be a good chance to show a couple of quick shots of a game played many years ago when I was still living in Sydney. This particular game was put on at MOAB in Sylvania by Dean, Greg, Grant and Matt and I was lucky enough to play as well. I commanded the Spaniards, had a great time and thought the terrain and figures were first class. Nice pictures for a nice period! Thanks Phil - it was a great game. Cheers Dean. The Spanish were originally Nathan's of Lonely Gamers fame that he sold Dean many years ago and I thought they were superb. A collection of Connoisseur and Redoubt Spanish. I tried, unsuccessfully, for years to get Dean to part with them and so only now have I started my own Spanish collection. 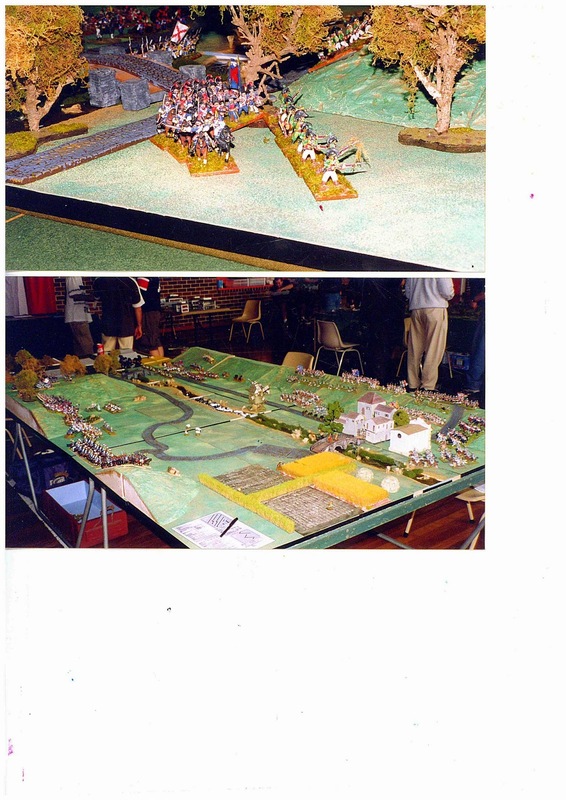 The terrain was all scratch built, including the windmill, by the lads and they did a tremendous job! Old photos are much better scanned and put up on the blog. Great to see them. So true Mark - just need to work out how to best resize them so I can avoid these mountains of white!